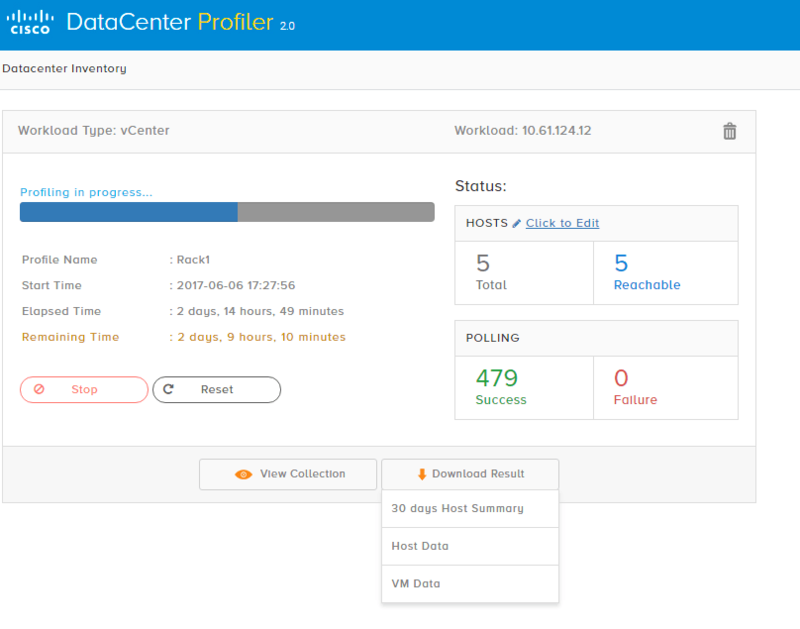 HomeTechnicalData CenterStart Relaxing and let HX Profiler and Sizer do the Trick ! Start Relaxing and let HX Profiler and Sizer do the Trick ! Do you have a hard time to discover your workload ? 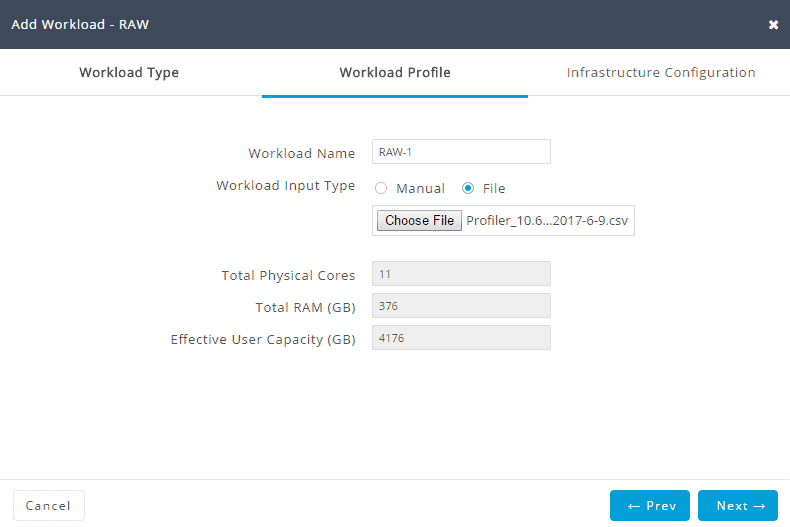 What are you running and what resources does it need from your VMWare environment. Stop counting manually ! 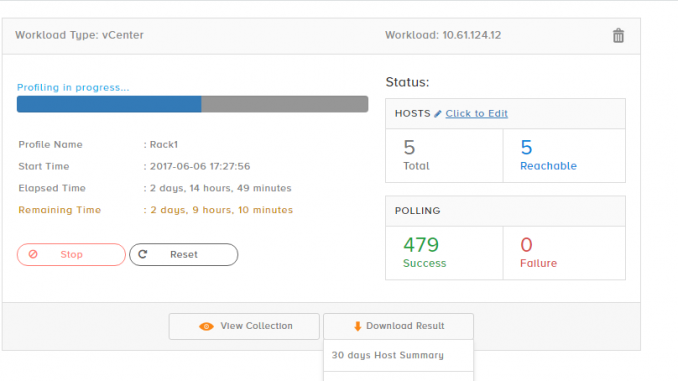 Use Hyperflex Profiler and Sizer tool. 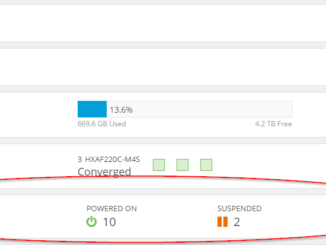 Of course you can have a look at my HX Sizing tool or the official Cisco Hyper Sizer for Partners. VIDEO : What are the steps to have the Profiler work for you ? First you will have to download the HX Profiler OVA via the HX Sizing tool. Install it and have it run. 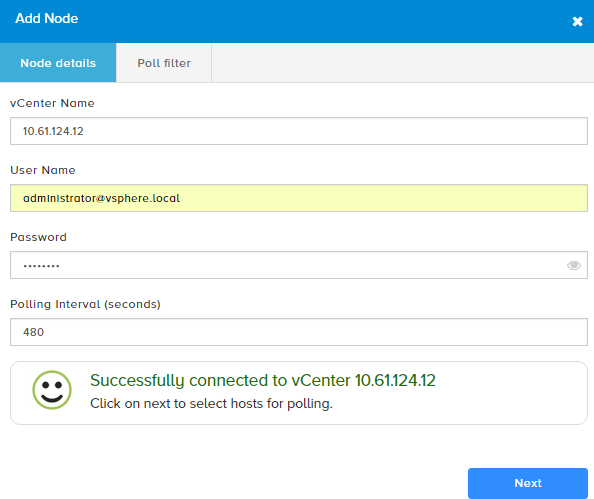 Add a vCenter and wait until about 8 polls. 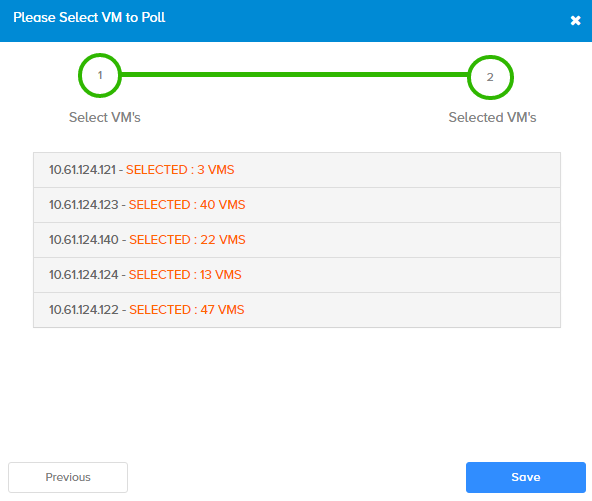 Select the desired VM’s from the Hosts. Have the tool run for a couple of days. Download the 30 days csv file. 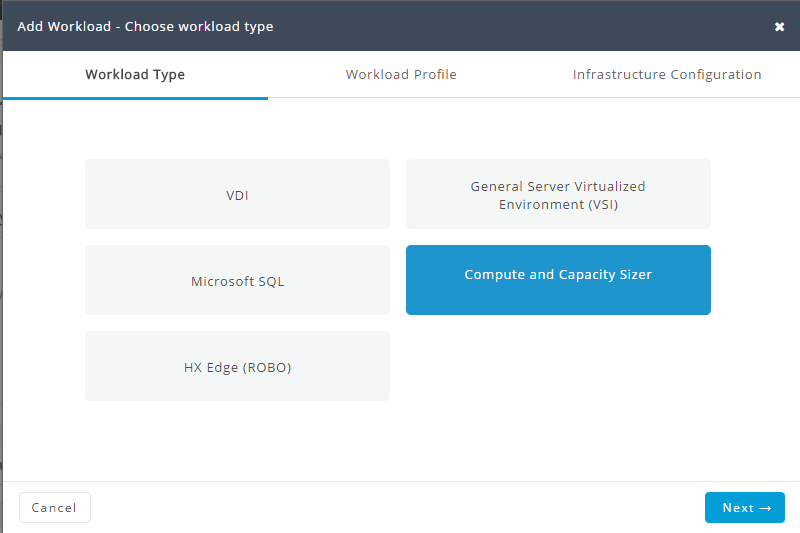 Create new workload on the HX Sizer. And here you go. 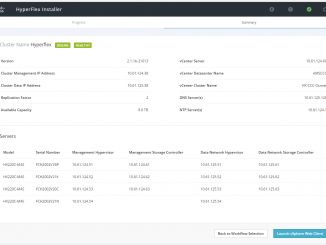 A complete All Flash or Hybride Hyperflex kit. You can download a BOM or PPT with more information. The PPT is automatically generated with some nice slides which you can use ! Quick question. when I deploy the OVA file it asks me to set the system password. while when I logon it asks for both username and password. what is the username? 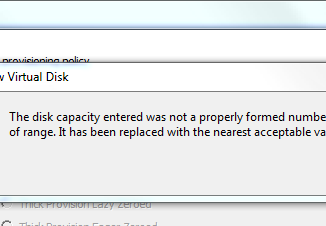 I tried admin, Admin, Administrator, administrator, root with no luck. 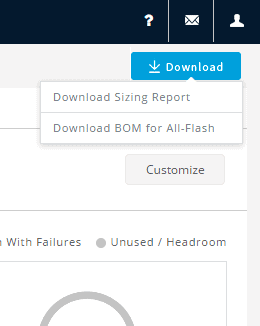 You can find this in the pdf of the HyperFlex Sizing Site. Fiber to the Home of Coax kabel ?